so i did the heroes will quest which was a very long and hard quest to do!!!! 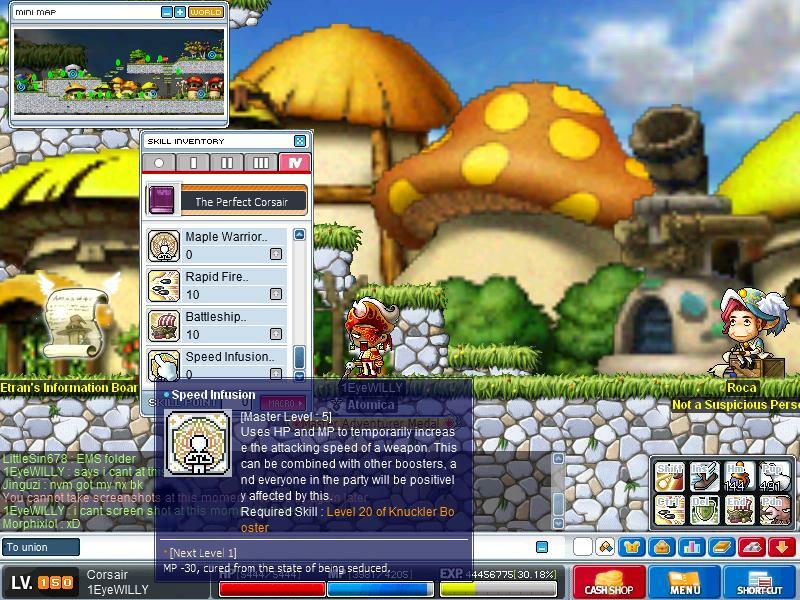 spent nx on drop cards and mesos on boss drops only to find out that i didnt get the heroes will quest instead i got speed infusion wich is a bucc skill that i need lv 20 knuckle boaster to use!!!!! hopefully this pic posted on here as im not susre if i did it right?